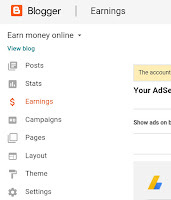 Switching AdSense account on blogger is an simple process if you know how to do it but many of new bloggers don't have any information about how to switch access account there blogspot domain. 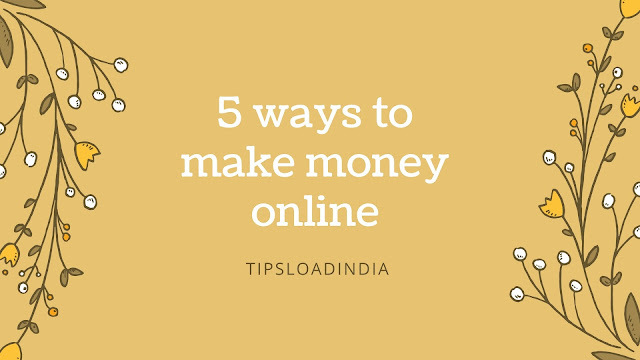 Sometimes our working AdSense account will be suspended or in trouble for any reason so we need to switch AdSense account to remain our earning from blog. News logo must face problems while switching adsense account because this a and confusing process of switching AdSense account. you need to Gmail address to make money from second AdSense account. If you have link one AdSense account on your blogger account then you don't get anymore approval from Google AdSense for 2nd AdSense account. If you switch your adsense account then your second account will be disapproved definitely because google Adsense not allow multipal accounts.for solve this problem just delete your first adsense account for approval of new account. 3. 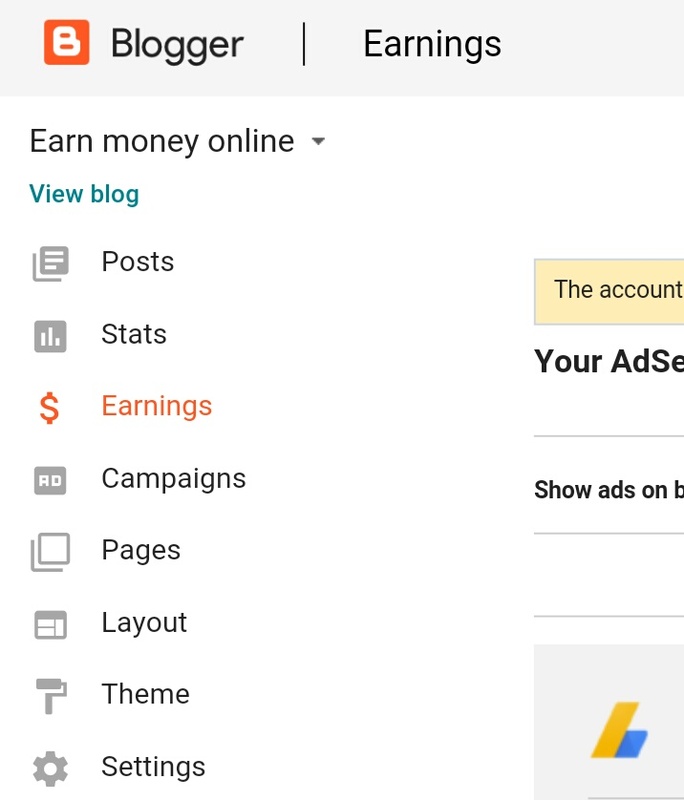 Click on earnings section in blogger dashboard. 4. Click on option switch adsense account and wait for next page. 5. Sign into your new gmail address and press continue. 6. You will be redirected to new adsense account.fill out some information and press done. Your adsense account switched successfully. 2. Click on side bar and open account information under options you will see an cancel option. 3. Click on cancel account. 4. Accept terms and conditions and click continue. 5. Next you will receive an email of account cancelation.your adsense account is cancelled. This cancel process is not only step to get google Adsense approval if possible please that gmail account associated with old adsense account. 1. Open gmail account and open side options. 5. Click on manage account. 8. Open account preferences and click last option of delete google account. very very nice blog. thank you for sharing information. Google disabled my Adsense account for my blog, but the switch Adsense account is there.. Does this mean google didn't blacklisted my blog url from using adsense? ?